Do you want to be part of Team MIS? 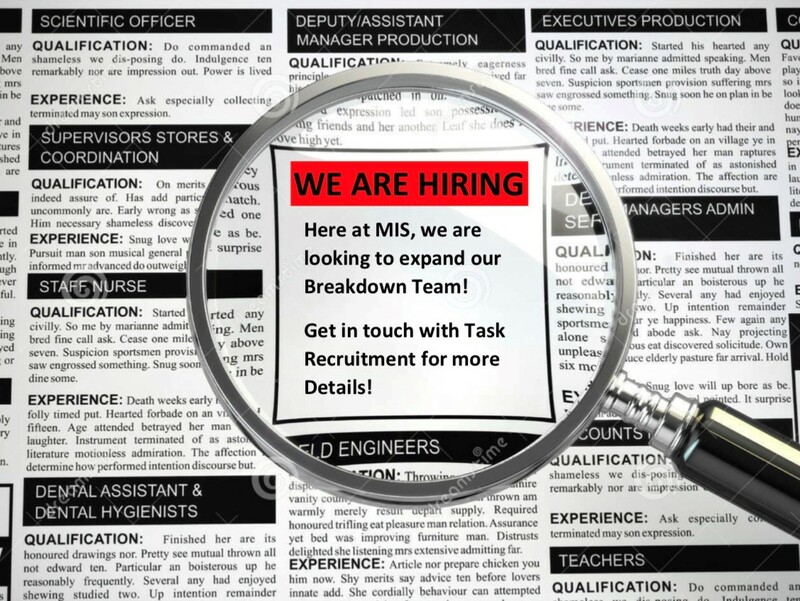 Then today is your lucky day……..as we are looking to expand our Breakdown team! 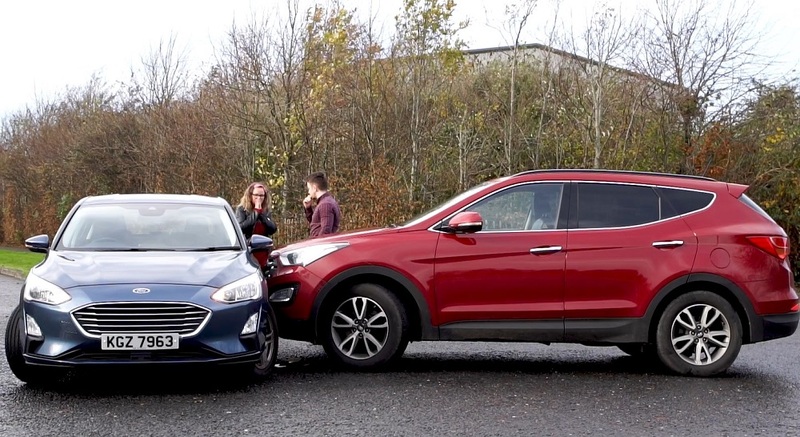 Being in business for 25 years, with 70 team members across 2 offices in Dundonald, we offer a high level of professionalism and service to customers who have been involved in road traffic accidents. 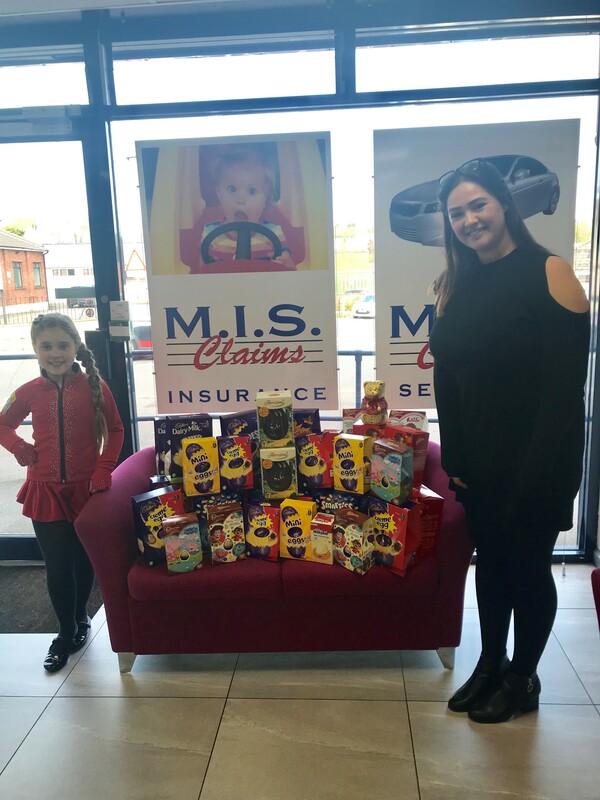 At MIS Claims, we realise how dependant we can all be on our cars, that’s why we have a strong team of operators who will assist with recovering accidents when needed. We are currently on the look out for someone to join this team as a Full time employee! If this is something you would be interested in, please get in touch with one of the consultants at Task Recruitment on 02890421047.